The increasing demand for tourism group has enabled us to provide youpossibility of different routes available escursionisitici perscorsi and specially designed with the hope you can answer the needs of all.Through our tour which will described below, you can visit the most famous places and more suggestive of the lake including Stresa, Verbania and the Borromean Islands. Our boats will take you to the discovery of routes through the Lake Maggiore proposed trails.Our boats are ideal for small to large groups of people, you accompany the beauties of the lake center rich in history, nature and Villas. 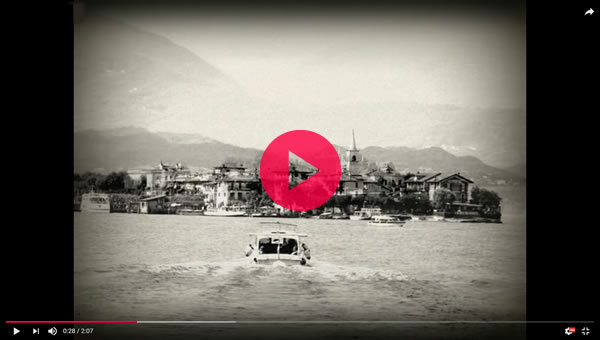 Through our navigation paths we offer a perfect harmony of images Environmental and explanations on board, thanks to the audio, your guide will have no problem to tell all the secrets and information related to Lake Maggiore.